How can Tic Tac Math Fractions save my child from all of these things? Regular play of Tic Tac Math Fractions can help by establishing a positive relationship with one of the most frustrating areas of math for kids, fractions. 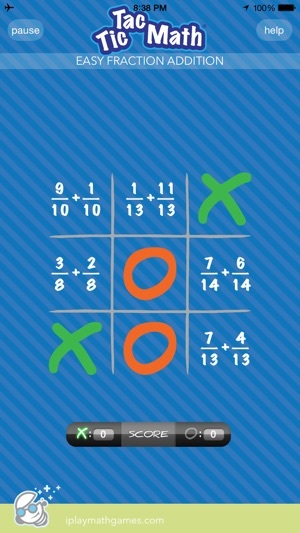 By disguising some learning into a fun game like Tic Tac Toe allows a child to see math as a fun step in a game that they already understand. And, Mom and Dad will love it because it has an integrated HELP(?) menu that answers common fraction term questions and gives examples of how to solve different types of fraction equations. In addition, imagine playing Tic Tac Math Fractions with your child and you notice that they repeatedly struggle with a certain type of fraction operation. Try using the HELP(?) to work through it with them. You’re not alone if you’re thinking, “I haven’t done fractions in years, I don’t want to do that!” This will show your child that you value learning and that you want to learn with them. And you also now have an example of where your child needs help to bring to your child’s teacher rather than a vague, “well, Johnny just isn’t very good at fractions.” See, you’ve just set a great example for your child and taken control of their education. It really can be that simple! 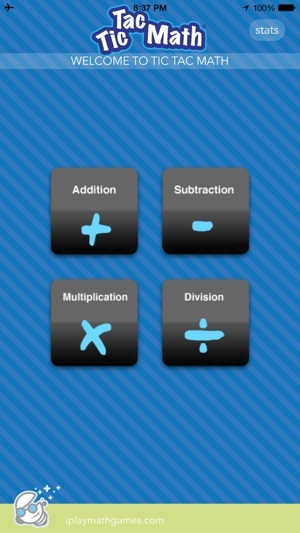 •	Pick the math operation that you wish to play with, addition, subtraction, multiplication or division. 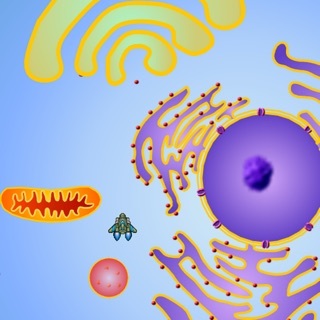 •	Decide if you want to participate with your child and use the two player mode or let them play the computer by choosing one player. 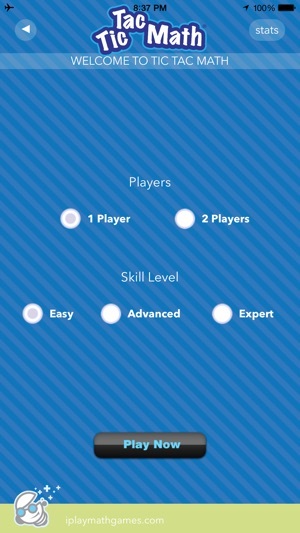 •	Start with easy, move to advanced and try your skills at expert. You’ll see mixed numbers, fractions with like denominators, unlike denominators and all sorts of other fraction fun! Remember to reduce and simplify wherever you can! Mixed numbers may be in the answer and it must be in its’ most simple form! And if you get stuck, HELP (?) 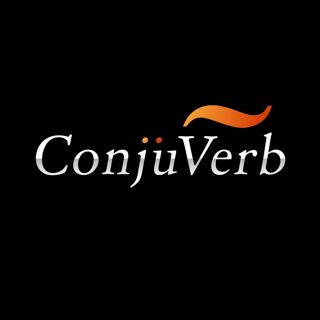 is just a click away. 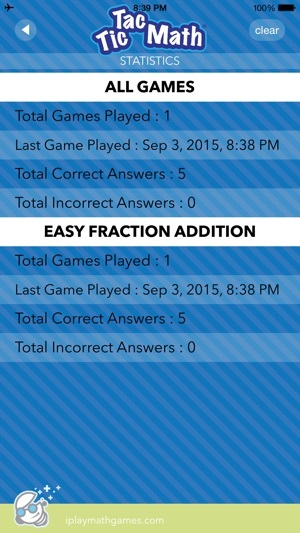 •	Have fun and master fractions! The fact that you are an iPad and/or iPhone early adopter shows that you are a person who has achieved a certain level of success. In addition, you probably value education and want what’s best for your son or daughter. Or, maybe you would just like a little refresher on fractions. 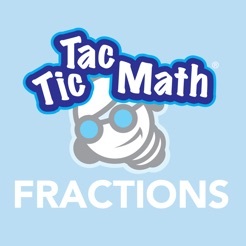 Tic Tac Math Fractions is just what you need to make math fun! 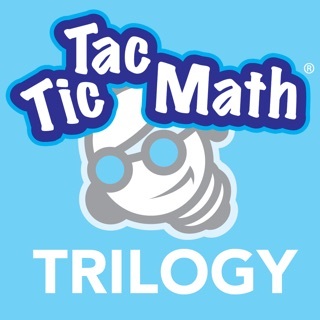 Please download Tic Tac Math Fractions today, you’ll be glad that you did. Fun game to get better at fractions! It's hard for me to find a fun way to help my kids practice fractions. 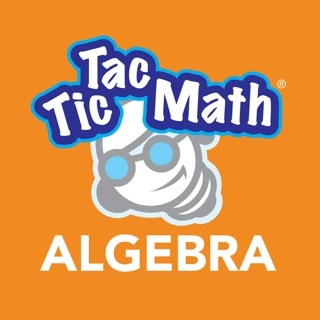 Tic Tac Math Fractions is super easy to use and my kids have fun playing it. Plus, they're getting better at doing fractions! 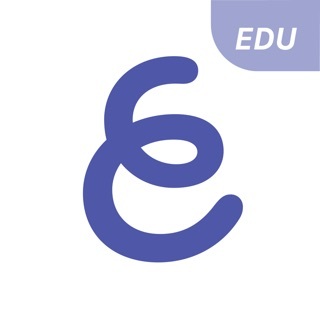 My students get bored of worksheets and flashcards - this is a fun way to get some productive educational work in on their iPads! 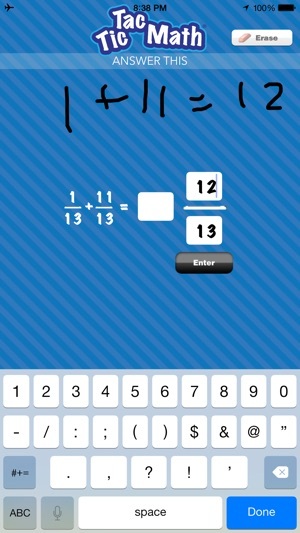 This is a great app for kids who want a fun way to practice fractions. The help area is nice for kids who have questions and want to see a few examples of how to solve different fractions related equations. It made my son always remember to simplify! Especially in the "Expert" mode. What I really liked was all of the variety of different fractions that the game offers. 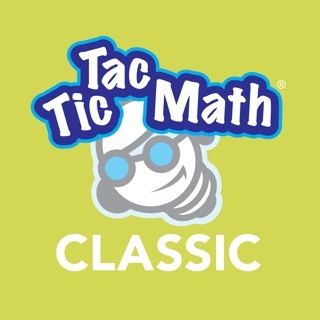 Interestingly, my son told me that he feels like he "graduated" from Tic Tac Math Universal up to Tic Tac Math Fractions. That's fun to hear!